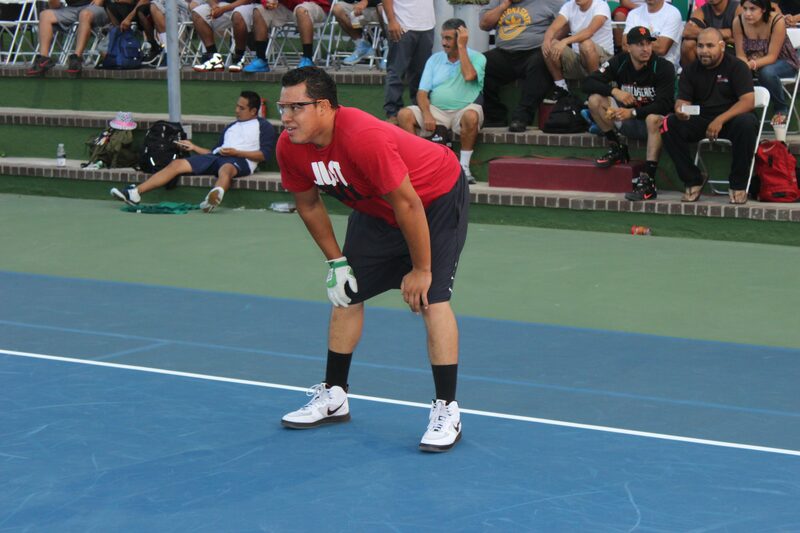 Former top three 3-Wall Big Ball star Boxer Rosales teamed with widely unknown but highly skilled Manuel Areola to defeat Shorty Ruiz and Timbo Gonzalez in the 3-Wall Doubles Final. Unseeded in the 32-team draw, Rosales and Areola defeated four WPH Yellow Jersey winners en route to claiming the title. 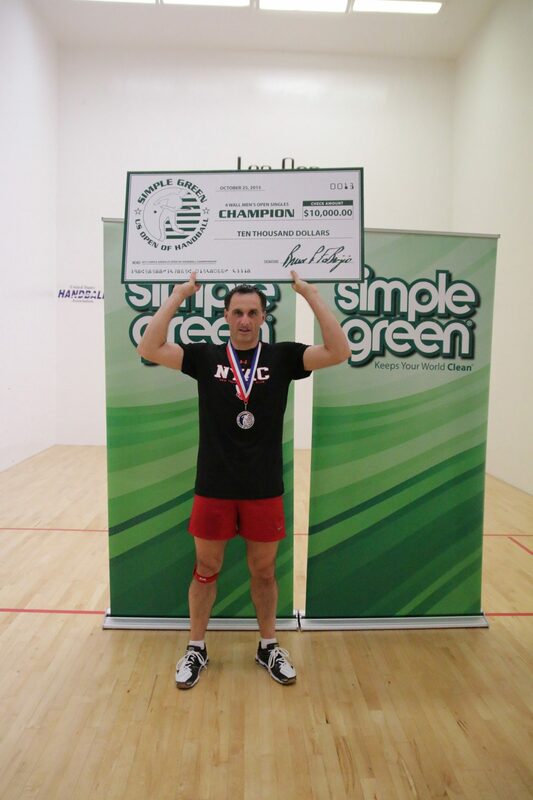 Current world champion Timbo Gonzalez faced New York rival and current national champion Tywan Cook for the second consecutive year in the Simple Green U.S. Open 1-Wall Big Ball final. 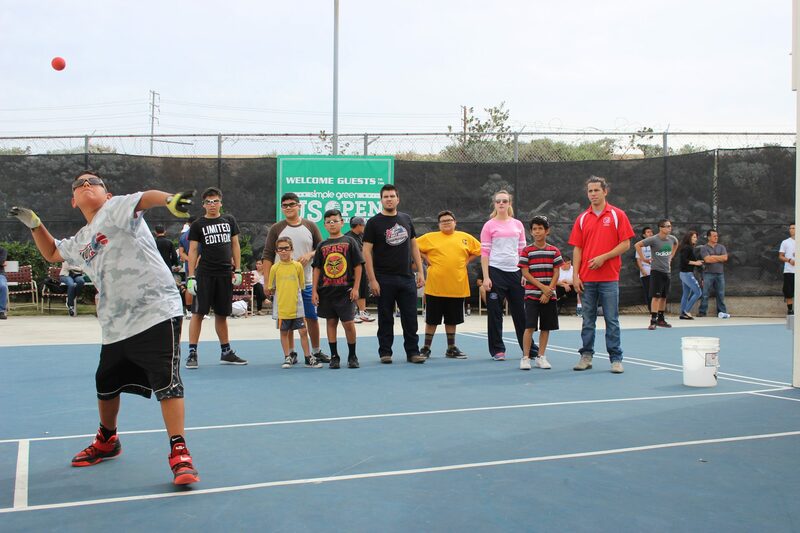 Gonzalez had never lost a 1-Wall match at the U.S. Open and made sure to keep his undefeated record unblemished, allowing the current national champion just 20 combined points in the two-game sweep. 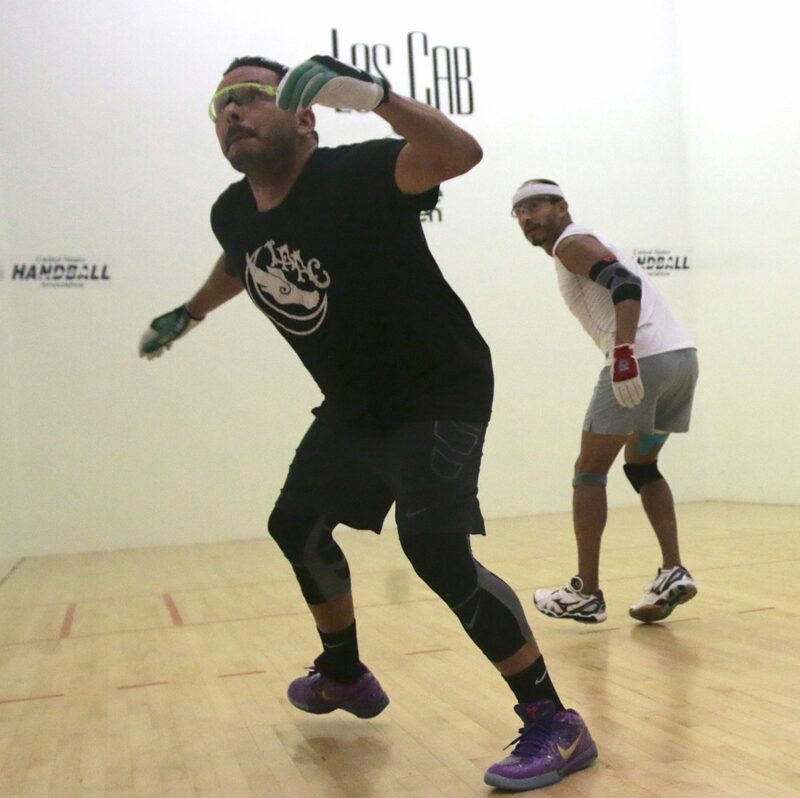 Former top 1-Wall star Peewee Castro returned to 1-Wall competition several months ago after a nearly three-year hiatus and proved he still has the game to beat the best. 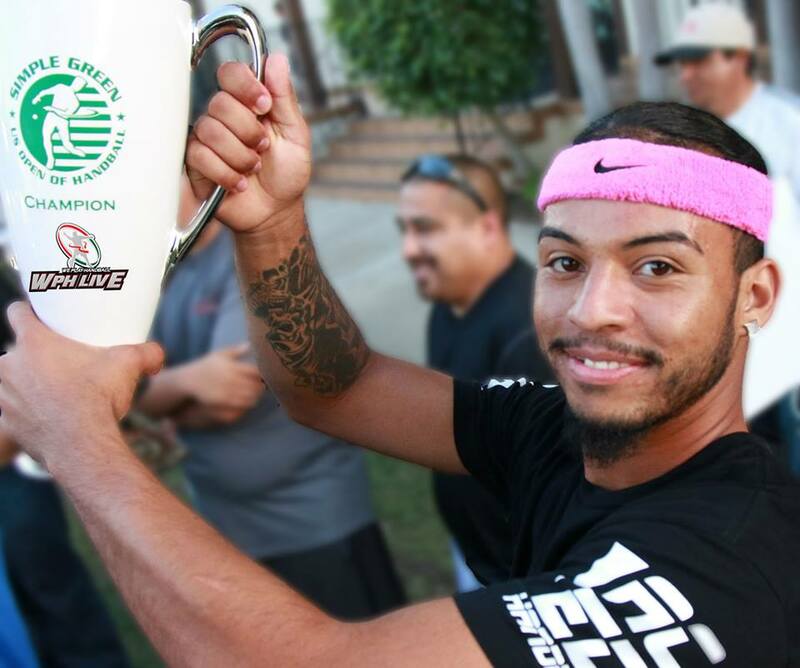 Castro teamed with first-time U.S. Open participant Kadeem Bush in the 1-Wall doubles and claimed the title against Angel Juarbe and Carlos Pena. Sandy Ng and Danielle Daskalakis would square off to determine the best women’s 1-Wall star of 2015 in the Women’s final. With Ng claiming the National Championship and Daskalakis claiming the World Championship, the Simple Green U.S. Open would serve as the 2015 major title rubber match. Ng cruised in game one and took a big lead in game two, and unlike at the World Championships, Ng would not relinquish her advantage, closing out “Double D” 21-12, 21-10. 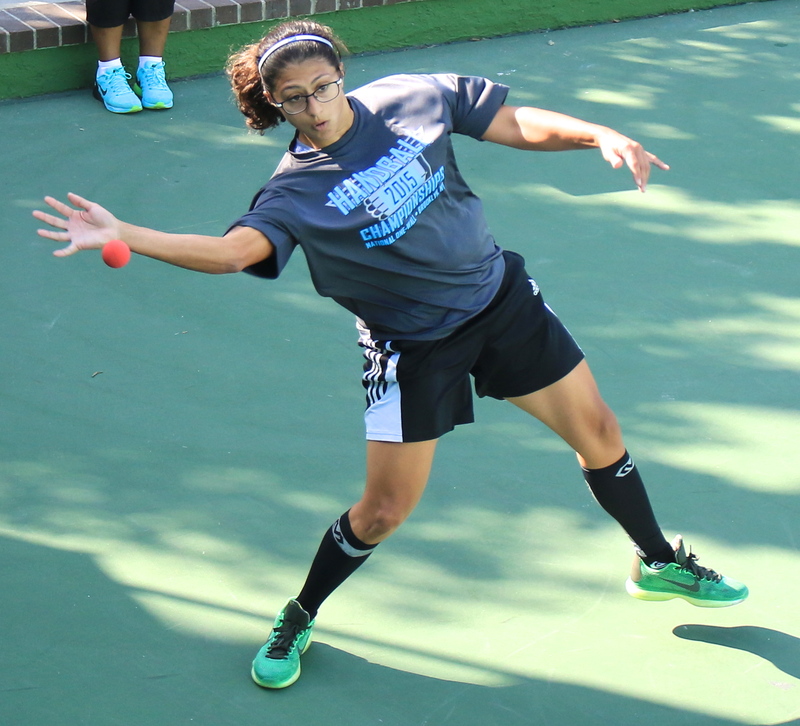 Ng and Daskalakis teamed to win the doubles, defeating Tamiko Pearson and Suly Ruiz in two games. 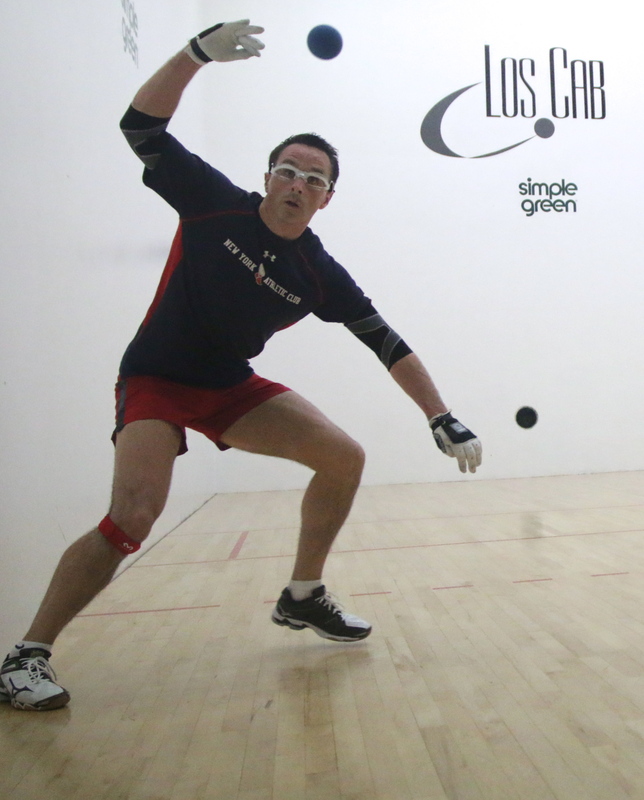 Thank you to Mr. Bruce FaBrizio for his incredible support of the U.S. Open and handball. Thank you to Naty Alvarado, Sr. for his tireless efforts in organizing and directing the tremendous event, the entire Simple Green U.S. Open of Handball staff, Watch ESPN, the entire World Players of Handball staff and video team, and to all of the referees, players, and fans that make the Simple Green U.S. Open of Handball one of the best handball events of every handball season.